The president also tweets that he’s ‘very excited’ about the person who is taking McGahn’s place. 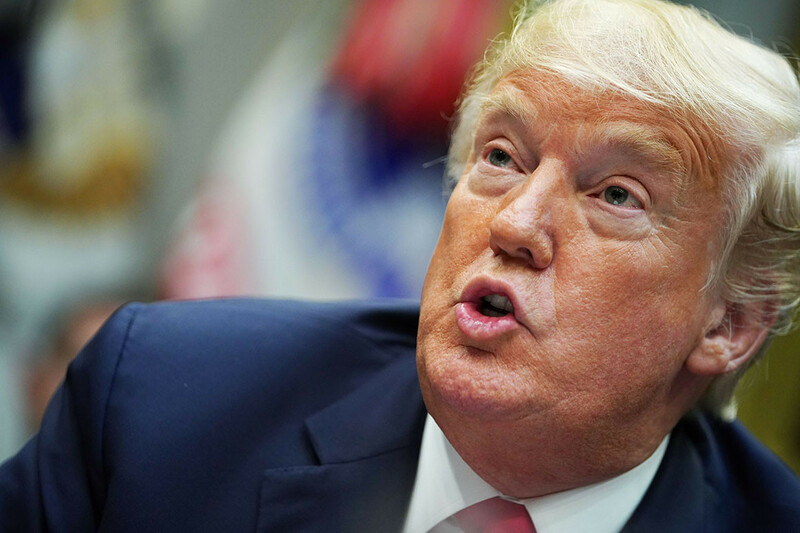 President Donald Trump fired off a series of tweets Thursday morning, ripping the coverage of White House counsel Don McGahn’s planned departure from the administration, aggressively pushing back against the idea that McGahn was a moderating force in the West Wing. The president announced on Wednesday that McGahn would leave the administration this fall, following the anticipated confirmation of Supreme Court nominee Brett Kavanaugh. McGahn has cooperated extensively with special counsel Robert Mueller’s investigation into Russian meddling in the 2016 election, sitting for 30 hours of interviews with Mueller’s team. But according to The New York Times, Ivanka Trump complained to her father about a news report that members of the White House did not know the full extent of McGahn’s cooperation with Mueller’s probe.